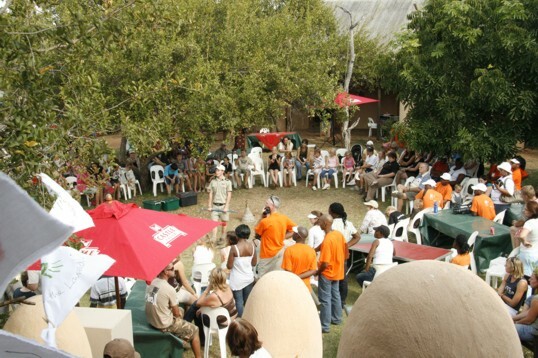 From the 15-17th May 2008, Bushveld Connections together with K2C Biosphere hosted the first of an annual Sustainable Living Festival. 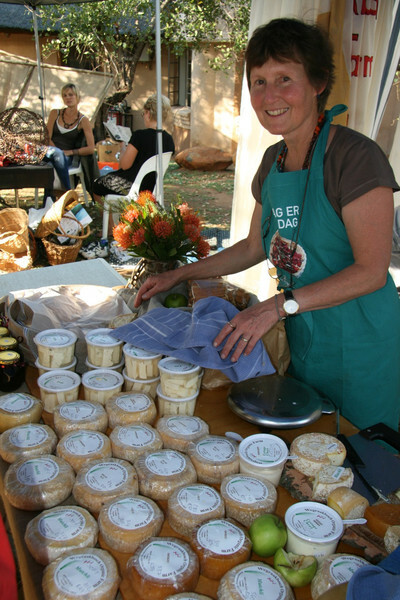 The main purpose of the festival was to establish a central platform to create and spread awareness of the different methods & options available, as well as to develop interest in the various methods of sustainable living, from making use of renewable energy within the home, recycling, water-wise and toxin free gardening to biodynamic and organic agriculture. In addition, as Sustainable Living is a core concept of Biosphere principles, the festival was also used as a platform to promote the concept of Biosphere Reserves and what it means to be living in one. The central backbone to the festival was the hosting of 90+ exhibition stalls showcasing various products, processes and concepts involved in Sustainable Living and biosphere projects. Exhibition stalls included "green products", research projects, organic programmes and products, community development projects, educational facilities, tourism facilities, eco-developers and much more. In addition to the exhibition stalls a series of workshops was held over the 3 days with each day focusing on a specific theme or land-use sector. 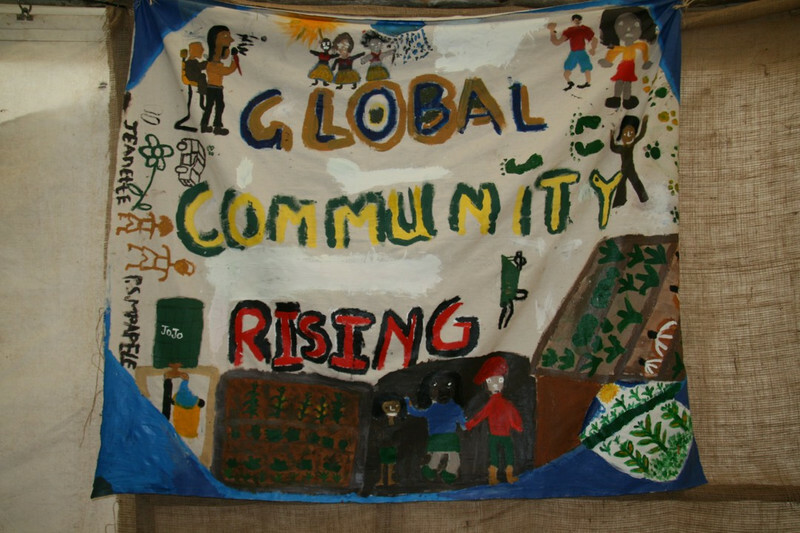 Thursdays workshops focused on agriculture with talks on organic and biodynamic agriculture, fair trade in agriculture and dealing with reptiles in the agricultural fields. Friday's workshops focused on environmental impact, ie sustainable design and architecture, fair trade in tourism and dealing with reptiles in the lodge scenario. Leaving Saturday's workshops focusing more on the general public with talks on "green gardening" and sustainable design principles that can be applied to the home. The festival was well attended and was a great success. Many positive responses and thanks have been forwarded to K2C and the organizers and the community look forward to the second festival of its kind in 2009.